Fiery Glory is an eye-catching colorful 4k motion background that is sharp, eye-catching, and absolutely stunning! 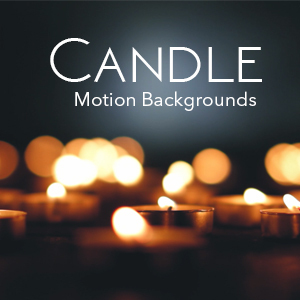 The colors pop and combined with a light burst and particles, this 4K animated motion background is ready to deliver. This video loop comes in two resolutions, 4K, and HD, both for one low price of only $10.00.